Mavins official Disc Jockey, DJ Big N comes through with a brand new single titled “Jowo” to start his 2019. He teams up with banku music act, Mr Eazi on this new jam. After a successful outing in 2018 with the release of “My Dear” featuring Vado, Kizz Daniel and Mavin Boss, Don Jazzy. 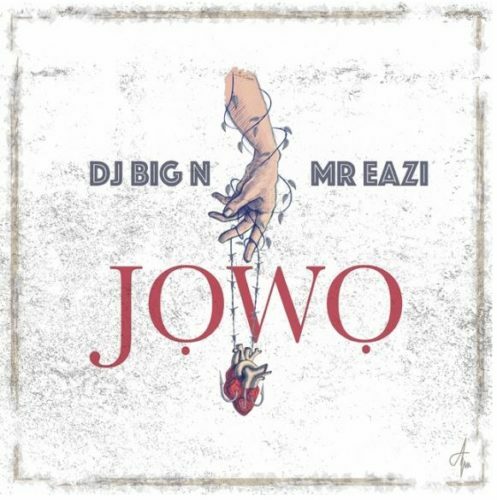 DJ Big N is here again to show his great skills on this record “Jowo“. He shows the fact that when you are Big you are Big Abeg with Mr Eazi.